This stylish and modern clip design is just what you need for a winning campaign! 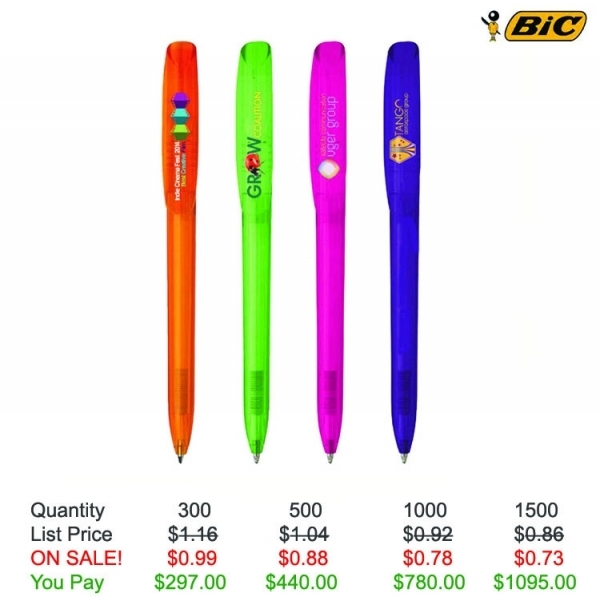 The BIC (R) Super Clip Clear retractable ballpoint pen features a medium point, black ink, and a smooth twist-action mechanism. 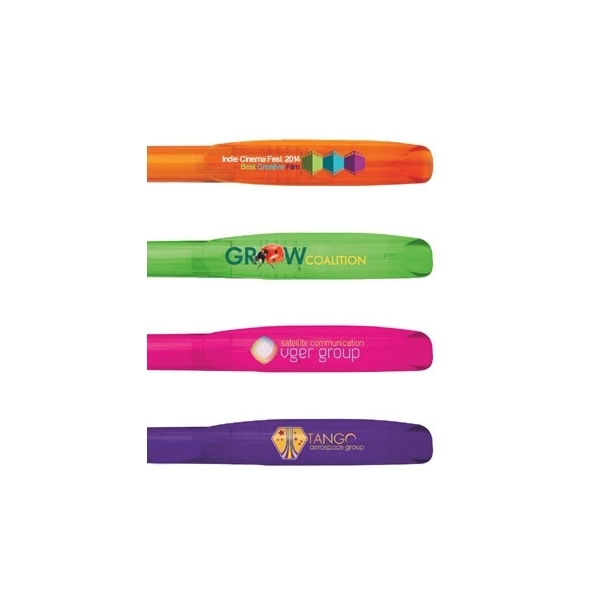 The extra-large clip offers a maximum imprint area for a silkscreen of your company logo. 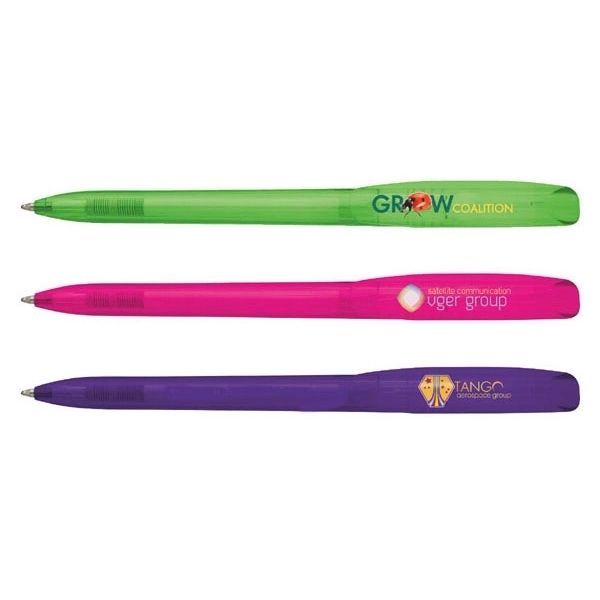 Any business, program or event will benefit from this dependable promotional piece. 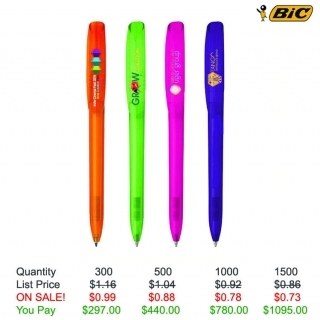 Order yours today and wow attendees at your next trade show! Shipping Weight: 7 lbs. per 300 - FREE Shipping!